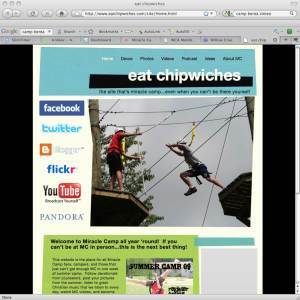 Stay connected to summer camp through eatchipwiches.com a site of podcasts, photos, videos and more! Plus, you can get links to our facebook, twitter, and more! Stay tuned for weekly updated devotionals from our summer staff!